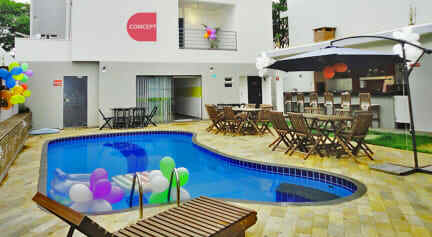 Concept Design Hostel i Foz do Iguacu, Brasil: Bestill nå! The best hostel we’ve been to so far. Everything was perfect.